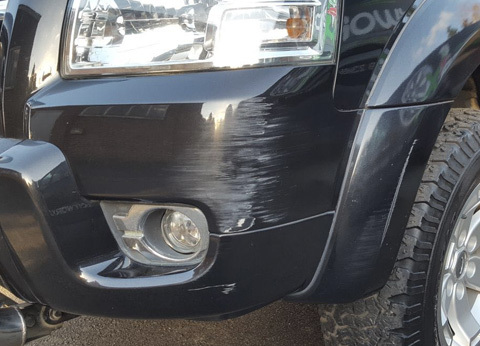 A scratch or scuff on your vehicle can be a huge annoyance. It is not only unsightly, but it will take time out of your day and be inconvenient to take your car in for a repair. At JS Bodyworx, we take away the inconvenience by coming to you. Our team of expert technicians will come to a convenient location for you in Amersham. 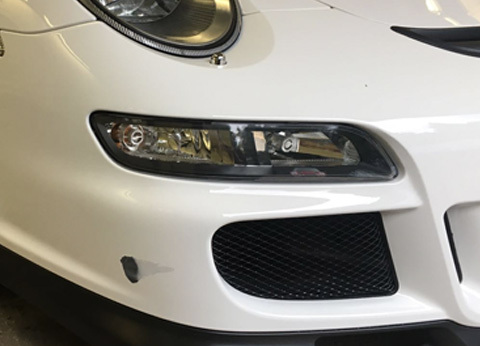 We can conduct most small cosmetic repairs from our mobile body shop so you can leave your car at home or work for a few hours while we get to work on restoring your car’s beauty. 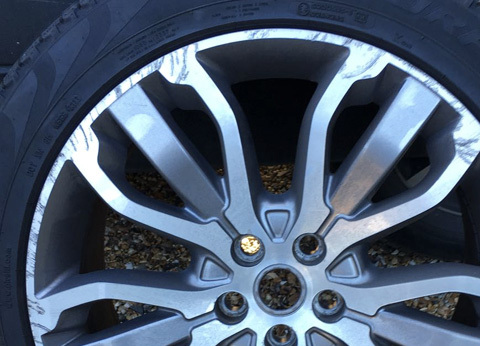 If you have accidentally kerbed your wheel, JS Bodyworx will conduct alloy wheel refurbishment in Amersham. We can restore your alloys to their former glory or even add a new colour if you fancy a change. 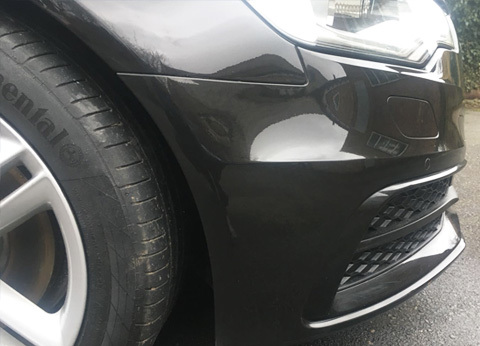 Considering scuffed alloy wheels can significantly reduce the resale value of your vehicle, our alloy wheel refurbishment in Amersham is a cost-effective and convenient solution to maximise the value of your car. 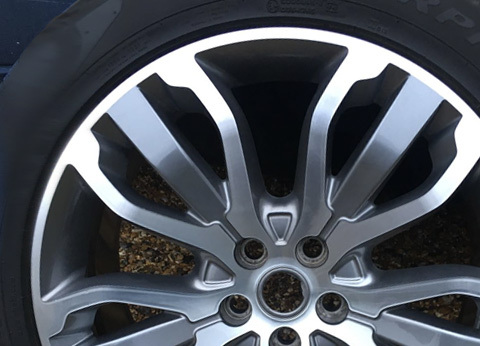 JS Bodyworx offers high-quality alloy wheel refurbishment for customers in and around Amersham, conducting the refurbishment at a location convenient for you. Our quick service and meticulous attention to detail mean that you can have high-quality alloy wheels that look as good as new in a matter of hours. Alloy wheels are expensive and attractive. However, there are many factors that can cause damage. Kerb scrapes, chemicals and road salt can all ruin the look of your beautiful alloys. However, with our efficient service, you can restore their beauty with ease whether they have suffered from scuffs, blistering, buckles, cracks, corrosion or chips. 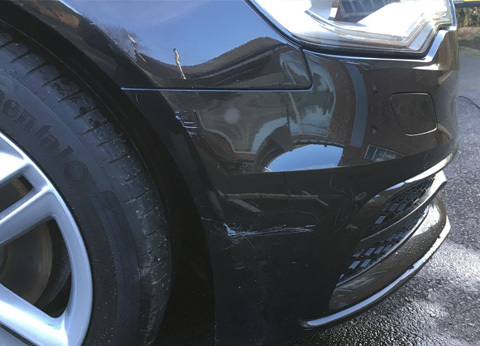 Our mobile body shop operates in and around Amersham, conducting all manner of repairs and refurbishments. 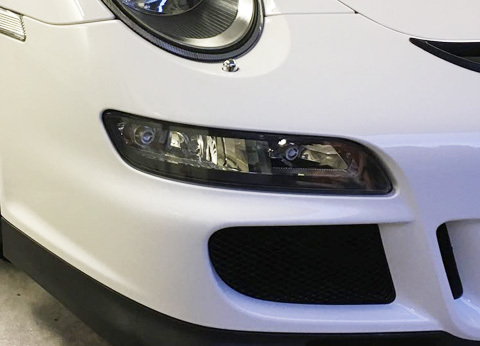 Our mobile body shop is well-equipped, and our technicians are expertly trained to perform a range of cosmetic repairs on the road. However, for more extensive repairs we have a state-of-the-art garage ready for use. 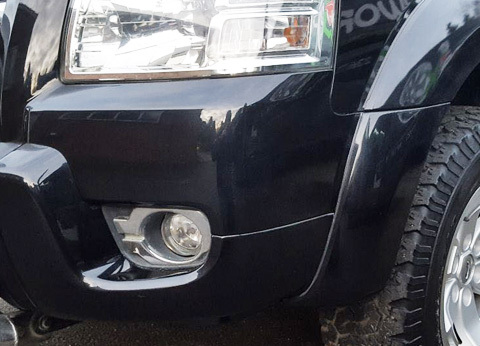 If you’re looking for car repairs or alloy wheel refurb in Amersham, call JS Bodyworx on 01494 440123 to receive your free quote.